Does your inquisitive child love animals? Wildlife Camp is a fun way to stimulate learning about wild animals and instill a life-long respect for nature. Weekly camp programs are designed to captivate, engage and challenge young people, building environmental knowledge and values. Watch a pelican training session, experience animal visits from our live non-releasable animal ambassadors, prepare a meal for our desert tortoise, search for wild animal tracks out on the trail, play wildlife-themed games, and create nature crafts—it’s a camp experience that is sure to leave a lasting impression. Please note our WildCare Member early registration dates for Summer Wildlife Camp. Click here to become a member by making a donation of $35 or more! Scholarships are available. Applications are accepted after registration opens. 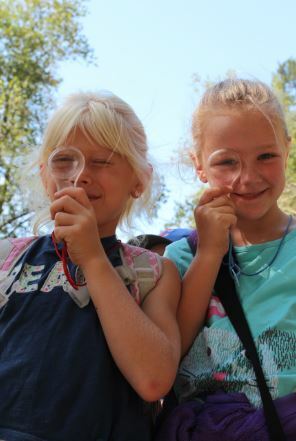 Registration for Summer Wildlife Camp for 2019 now OPEN! 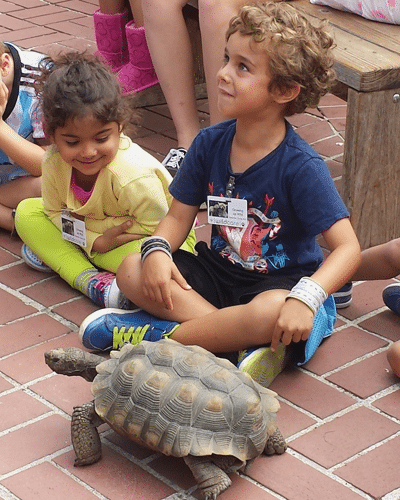 Click here to register your child for one of our wonderful Summer Wildlife Camps! Kids and parents alike love WildCare’s Wildlife Camp!